My travels in Copenhagen and beyond. 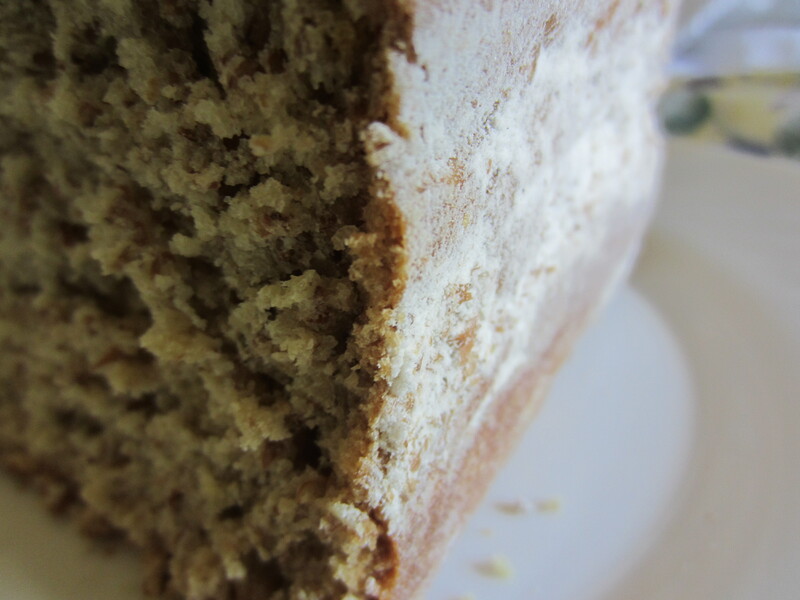 An Ode to Irish Soda Bread. 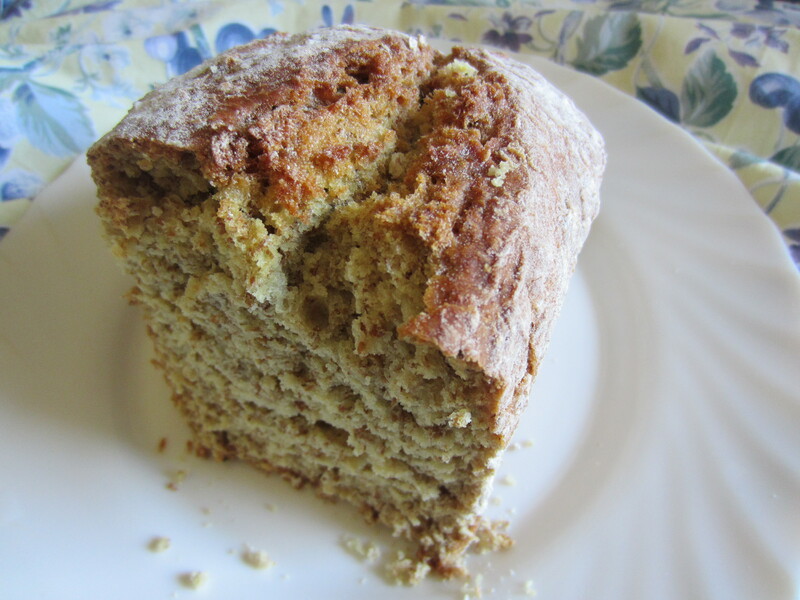 O Irish soda bread– I have tasted bread before, but how have I never tasted you? I guess I’ve never been to Ireland, but you would think something THIS GOOD would have made its way to the States by now. After all, we like cornbread. And we definitely like carbs. You are a carb, and you taste a bit like cornbread. So where have you been all my life? I like how you look, all rustic and crusty and dusted with flour, like peasants had been working in the country all day just to make one loaf of you. But I also like how I can buy you at my local Tesco and I don’t even care that you sat uncovered all day, and little kids probably wiped their hands all over you. I would buy you if you were the last loaf there. I like how you taste so good I don’t even want to put Nutella on you. And I want to put Nutella on everything. You’re beautiful just the way you are. All those prepackaged, processed carbohydrates have nothing on you. Wonderbread, please. There’s nothing wonderful or wondrous about it. You are the real deal, Irish soda bread. And for that, I want another piece. You’re so ready for your close-up.